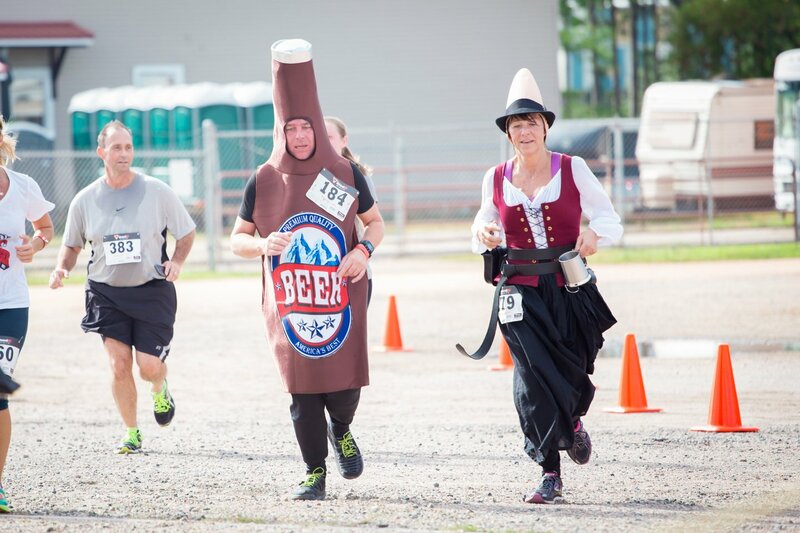 Get in the Pointoberfest spirit early with the 5k Blubber fun run! You must be 21 years or older to participate in this unique event. Wear a costume! You will have the chance to win trophies for best group costume and best costume. Be sure to look for the Point Beer Stop halfway through the race! 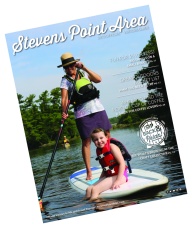 Celebrate like a true German with the Stevens Point Area&apos;s version of Oktoberfest! 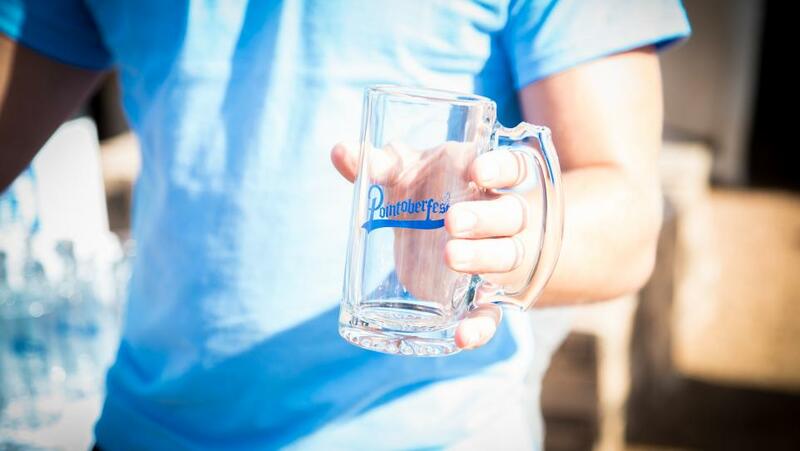 Enjoy beer and cider on tap, food from a local vendor, and live music! Celebrate Gemutlichkeit, meaning friendship, warmth and good cheer, by sipping on Point Brewery&apos;s Oktoberfest beer on tap while wearing a lederhosen or dirndl dress! 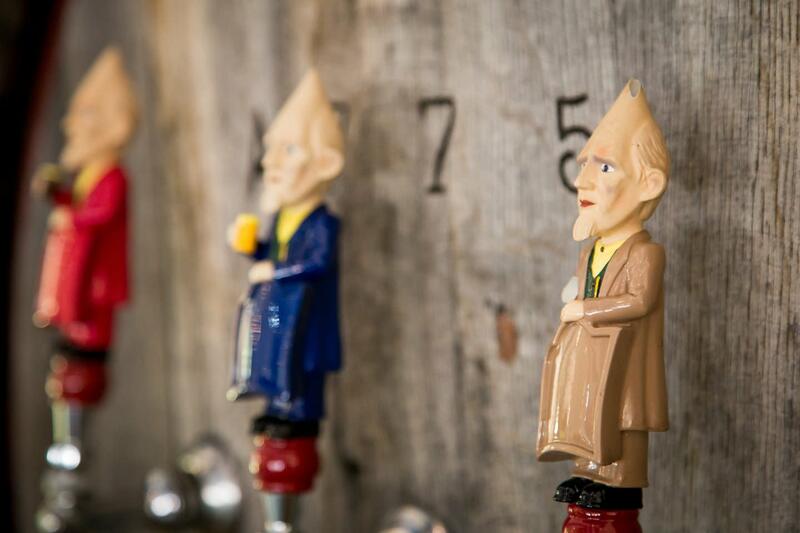 Along with enjoying 20+ craft beers and Ciderboys Hard Cider, there will also be special tappings on the hour! 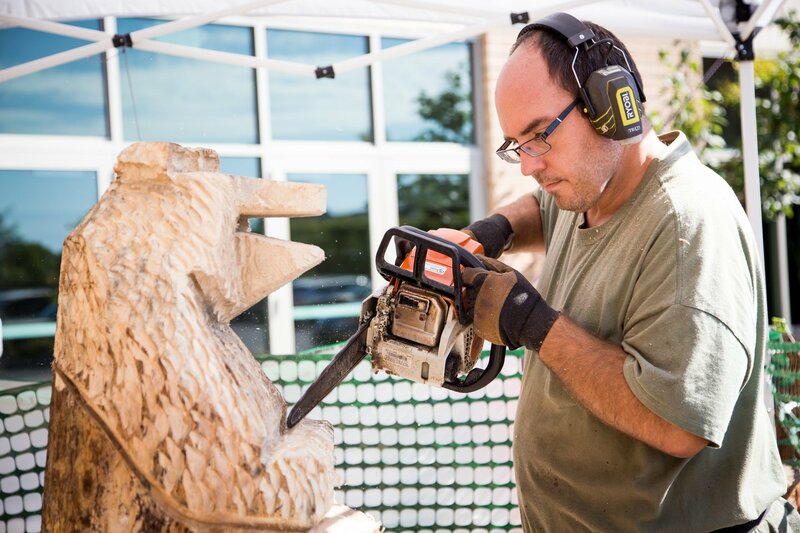 Get inspired with the largest wood crafting show in Wisconsin! Bring the whole family out to enjoy two days of fun. Attend demonstrations Saturday and Sunday, and learn as much as you can about this year&apos;s featured carver Chet Jones. Your kids will love the two free sessions of kid&apos;s carving! Celebrate Polish Heritage at this year&apos;s Harvest Fest! The entire day is jam-packed with events and activities that the whole family will find interest in. Start the day with a Polka Mass at 10:30 at St. Stephan&apos;s Catholic Church, then let the festivities come after! Come with a hungry stomach! Ponczka’s & Polish Food will be prepared by Our Savior’s Parish Ladies and will include Pierogi, Golombki, Polish Sausage and Kraut! All Food is available to eat in or carry out. 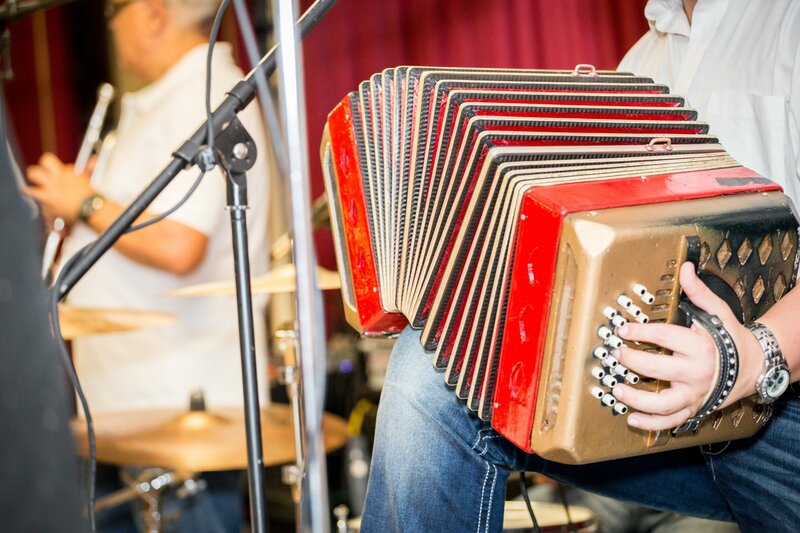 Dance to the Battle of the Polish Bands on the wooden dance floor! Gather your family alongside artists and craftspeople for this fun event alongside the banks of the Wisconsin River. Art of all kinds will be sold and displayed, and eaten! 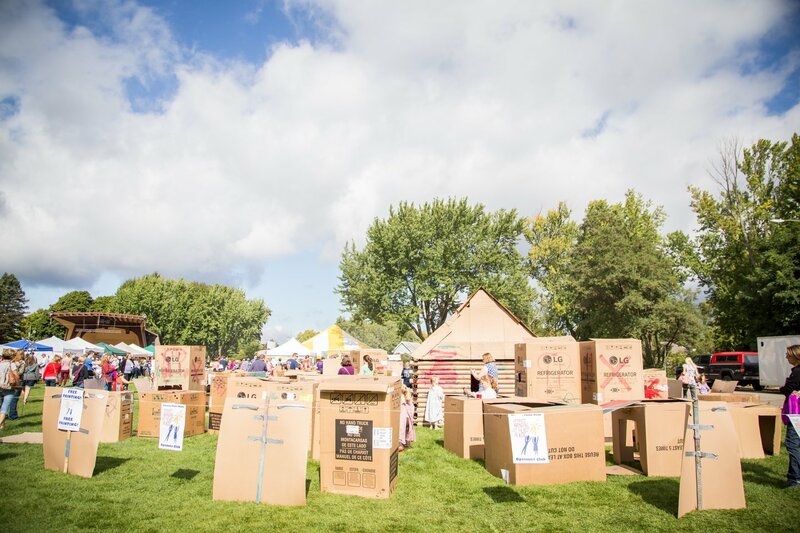 Take your kids to Cardboard City! Children of all ages will love adding their own layer of paint to the cardboard buildings. Look for Millie the Trolley as she takes kids on rides throughout the park! Find more fun fall events here.